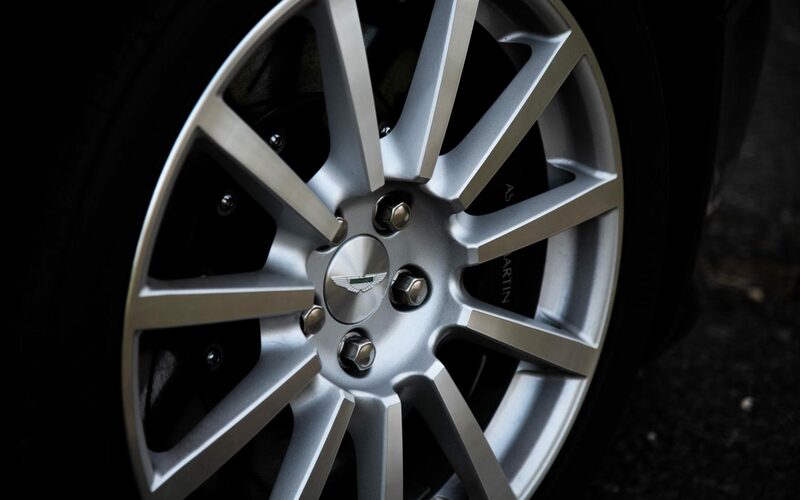 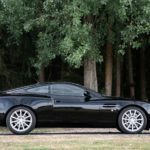 The Aston Martin Vanquish was revealed to the world at the 2001 Geneva Motor Show as an entirely new model to launch the brand into the 21st Century. 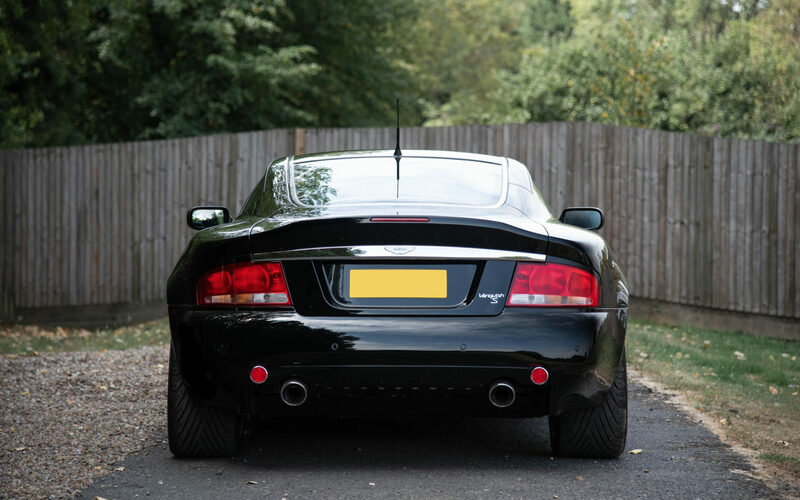 The Vanquish was powered by the now iconic 6.0-litre V12 engine, that initially produced 460 bhp and was mated to a 6-speed ‘F1-style’ transmission. 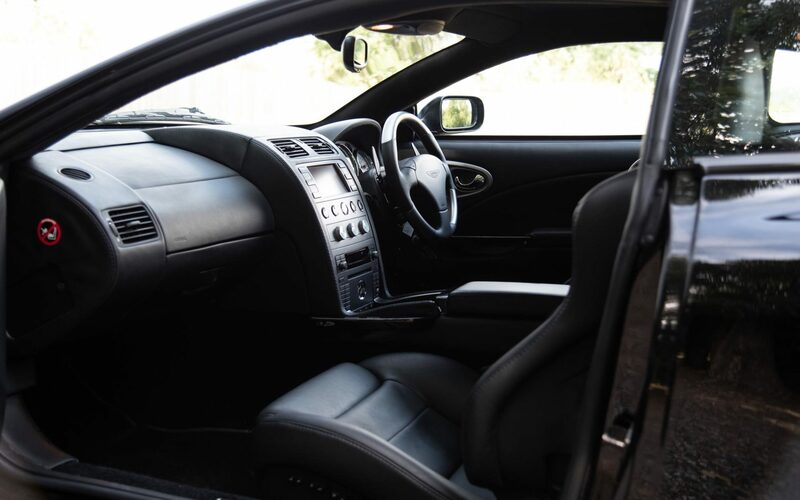 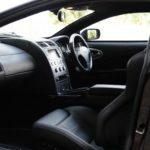 The interior of the Vanquish adhered to the heritage of the brand, dominated by the highest quality Connolly leather and Wilton Carpet; the last of the true hand-built Aston Martins. 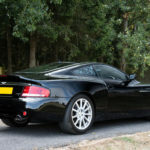 The popularity and reputation of the Aston Martin Vanquish sky-rocketed following its appearance in the 2002 James Bond film Die Another Day. 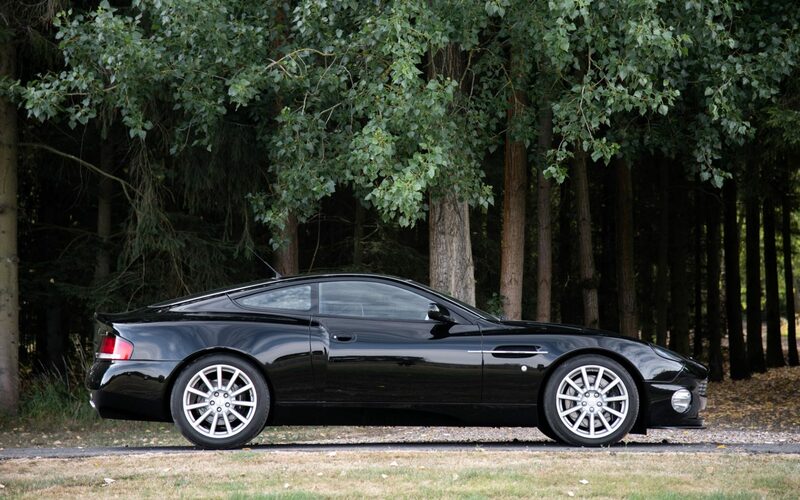 Featuring heavily in the motion picture with Pierce Brosnan at the wheel and capable of tricks such as invisibility, the Vanquish would be voted the 3rd best film car ever following its staring role. 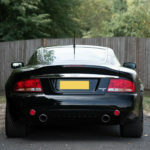 The Vanquish received a major update in 2005 with the launch of the Vanquish S, which was initially offered alongside the original variant, but by 2006 replaced it altogether. 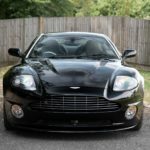 Although the engine remained fundamentally the same, power was increased to 520 bhp which now allowed the Vanquish S to exceed 200 mph. 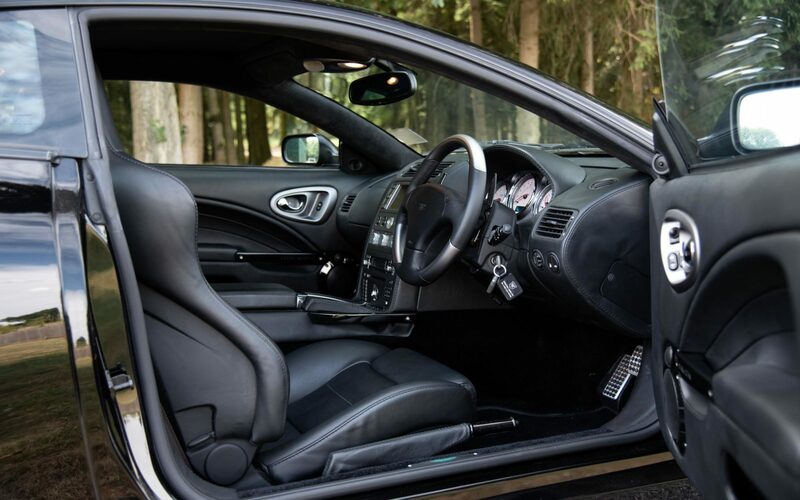 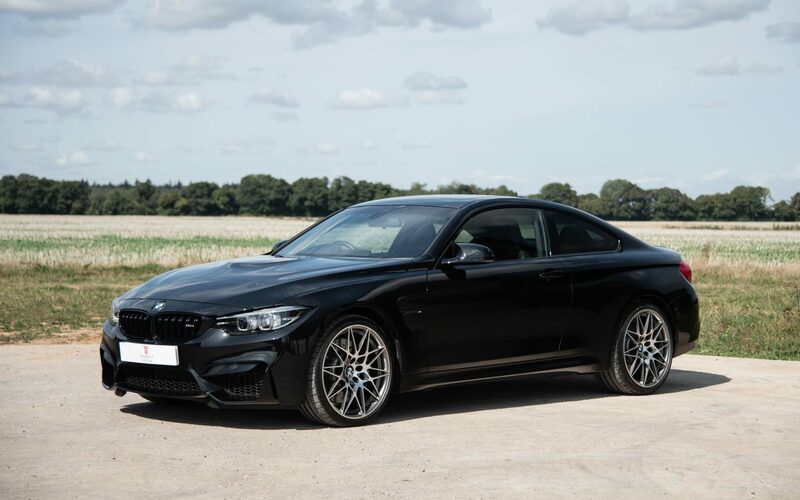 Other changes included updates to the gearbox, suspension and brakes in addition to slight visual modifications including a lower front splitter and higher rear spoiler. 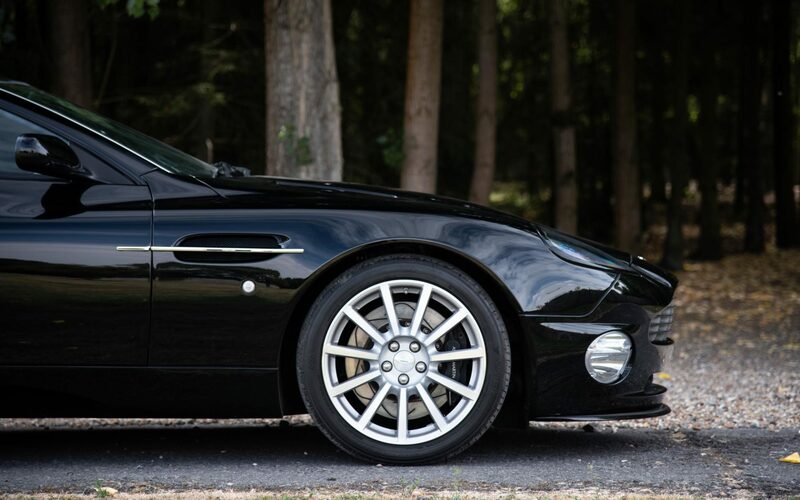 In February 2007, Aston Martin announced that it would be ending car production at its iconic Newport Pagnell home and to commemorate this it would be producing 40 examples of the Vanquish S; the Ultimate Edition. 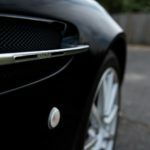 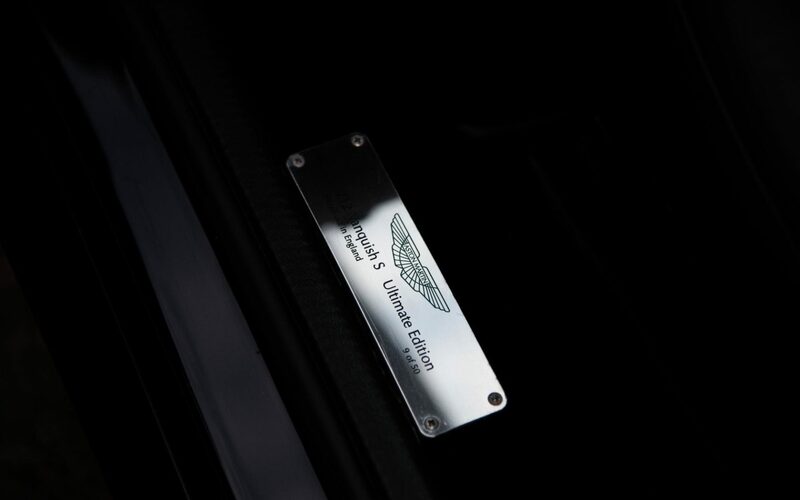 The intention was to build a luxurious and unique limited edition befitting the V12 Vanquish S status as the ultimate Aston Martin and also to celebrate the skilled craftsmanship of the team working at Newport Pagnell. 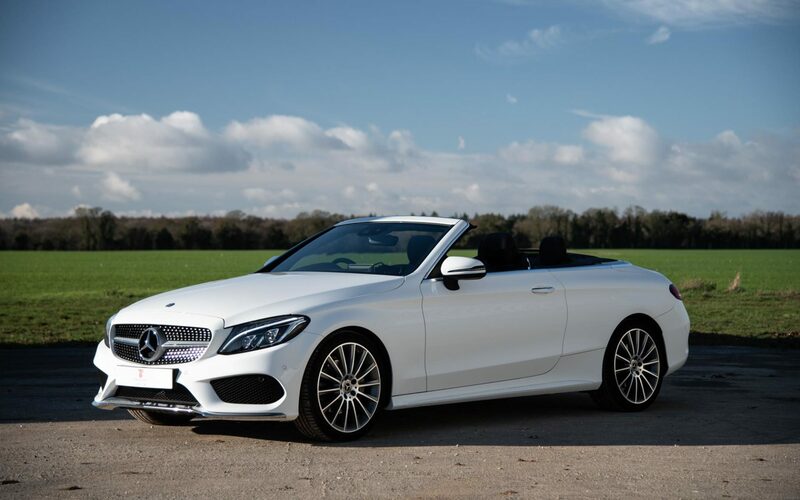 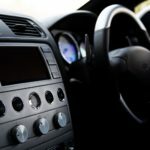 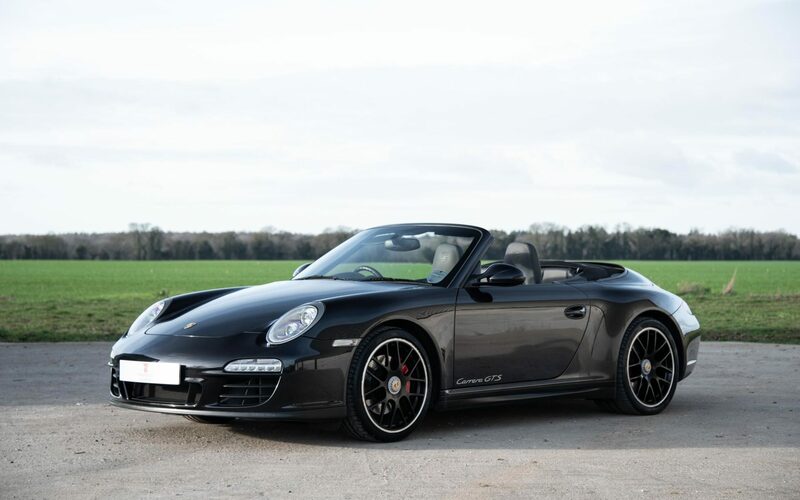 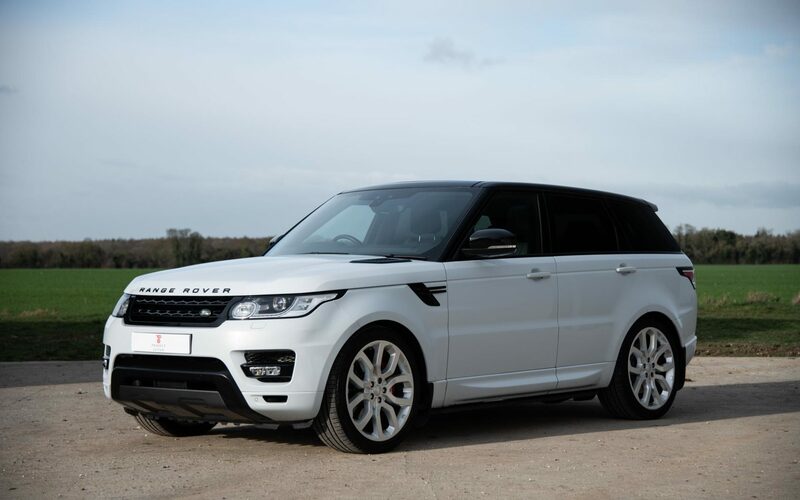 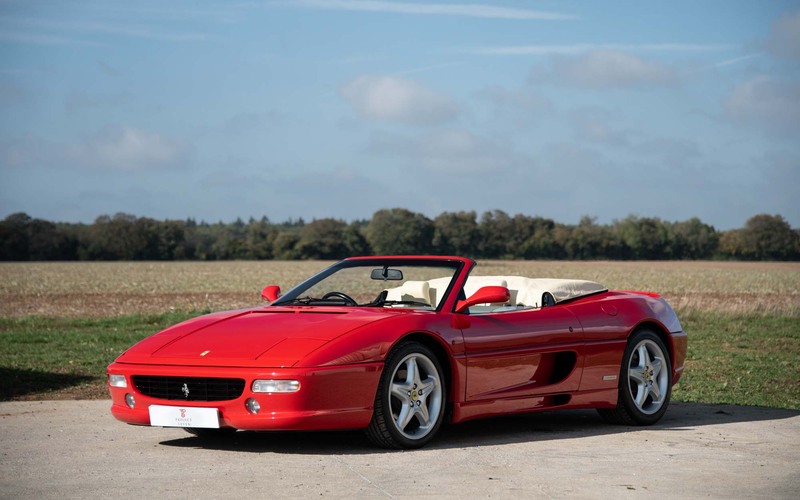 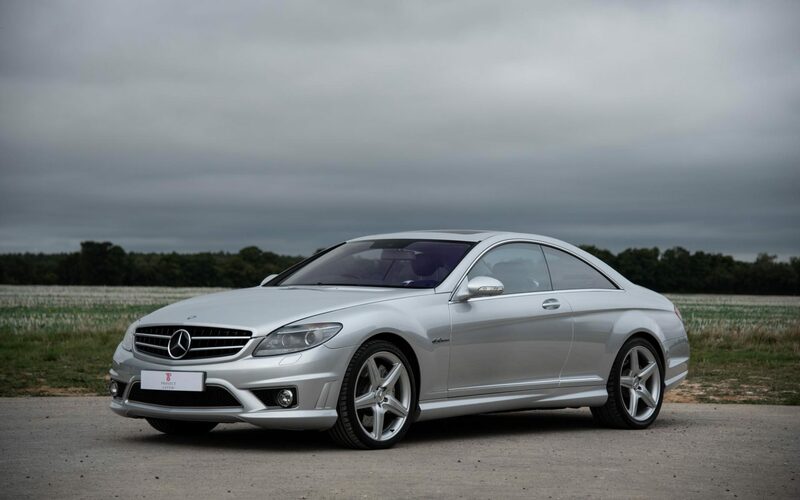 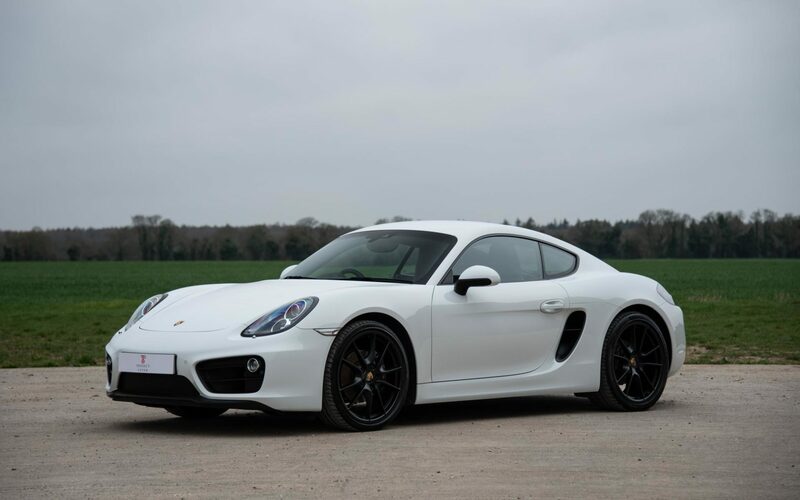 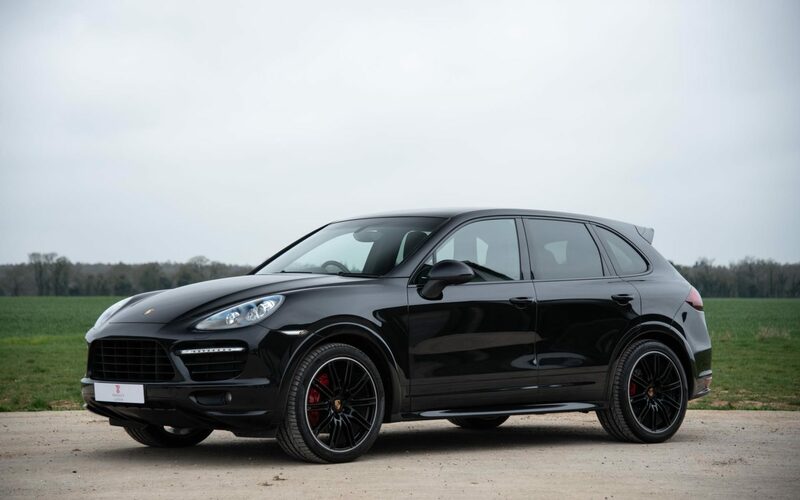 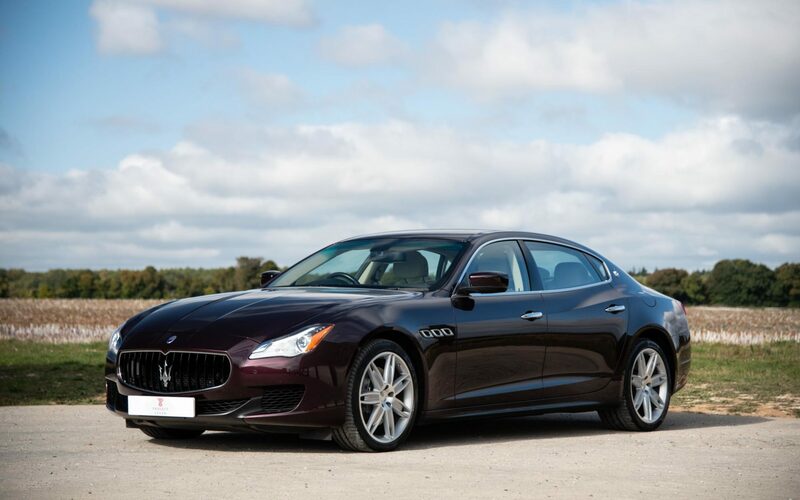 Only available to the best customers by special request, the entire 40-car allocation was sold within weeks, which saw production increase to 50 examples in order to appease the requests of important clients. 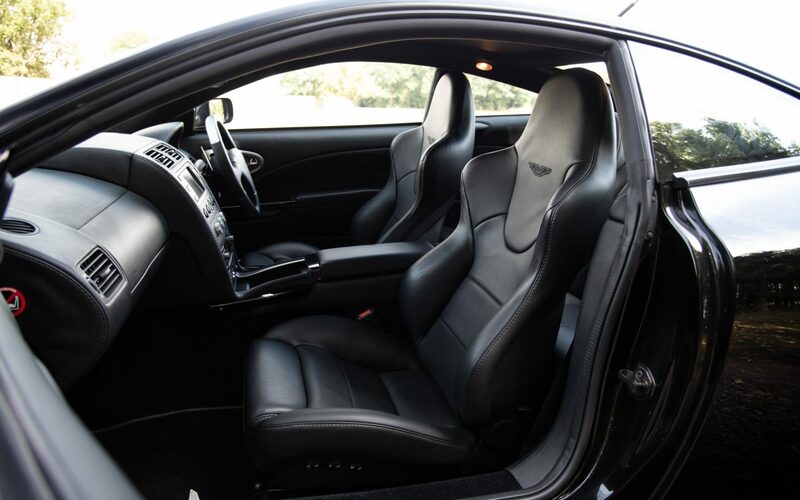 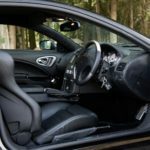 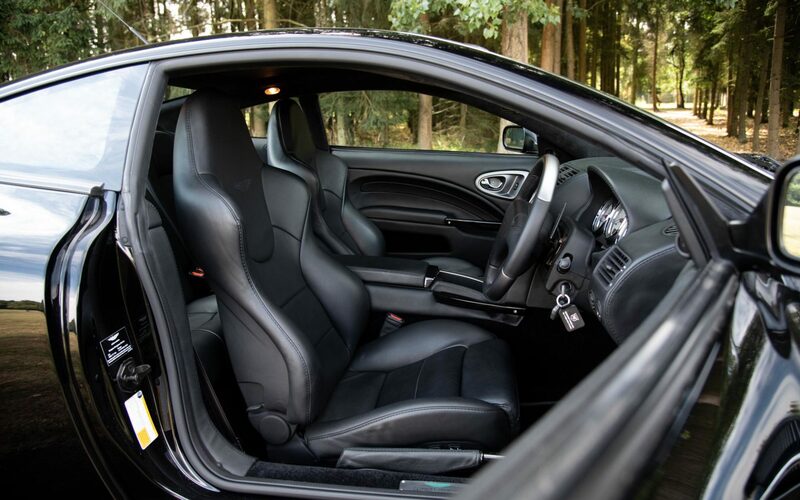 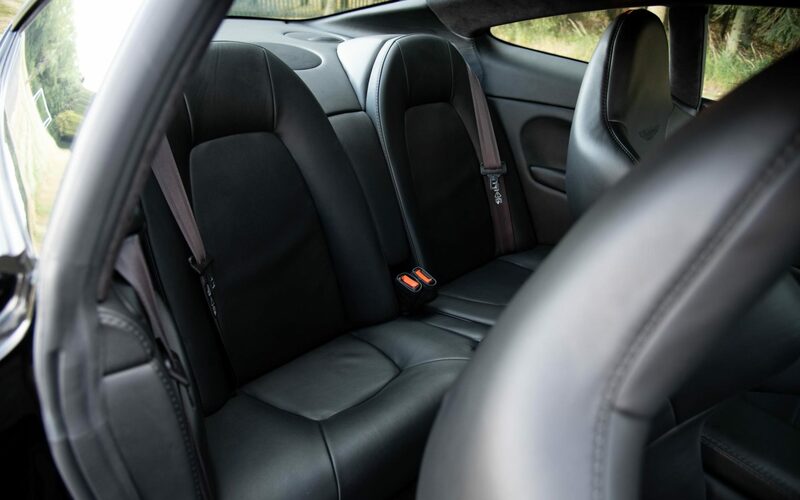 All Vanquish S Ultimates were finished in the new shade of Ultimate Black over semi-aniline black leather with leather headlining and black chrome trim. 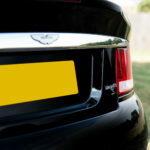 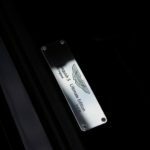 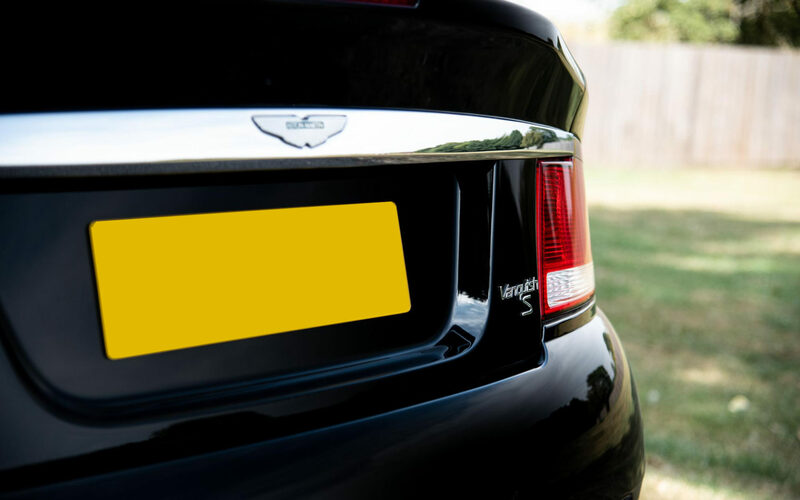 All cars were completed in 2+2 configuration and gained individual numbered plaques on the sill and discreet Ultimate badging on the wing vent. 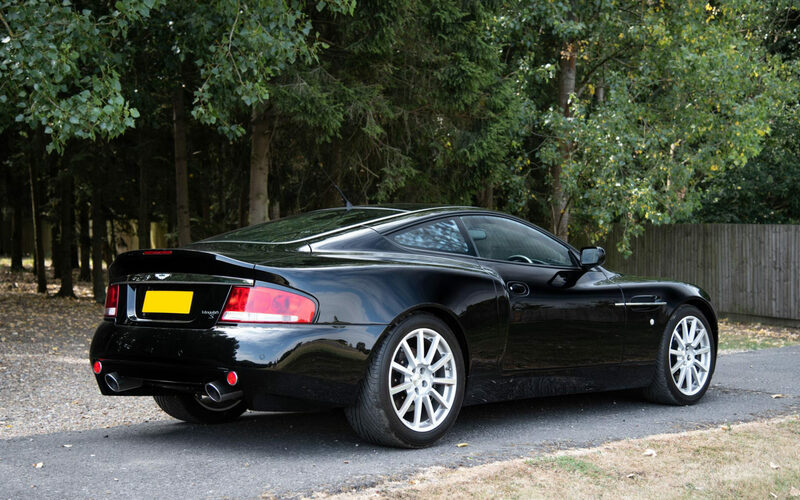 This Aston Martin Vanquish S Ultimate (number 9 of 50) is 1 of just 20 cars in RHD and was supplied new by JCT 600 in Leeds, who also maintained the car for the first 4 years of its life. 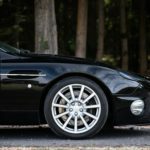 Options on the Vanquish S Ultimate were limited as cars were specified with everything available at the time, but this example has matching coarse stitching, the special-order aluminium steering wheel and brake callipers finished in anodised black. 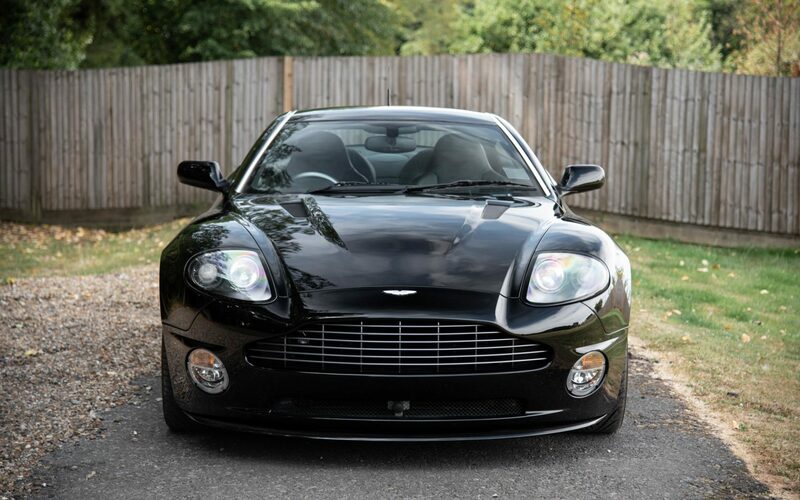 With just 2,990 miles covered from new, this Vanquish S Ultimate is one of the lowest mileage examples in existence and significantly the best available on the market. 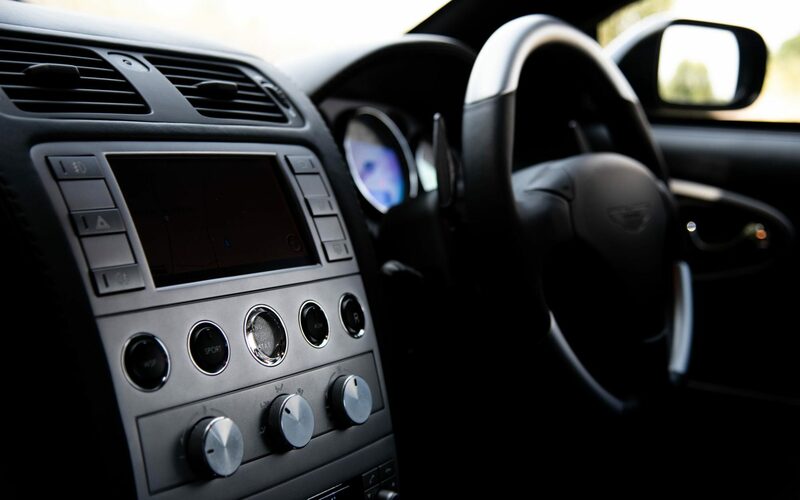 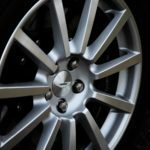 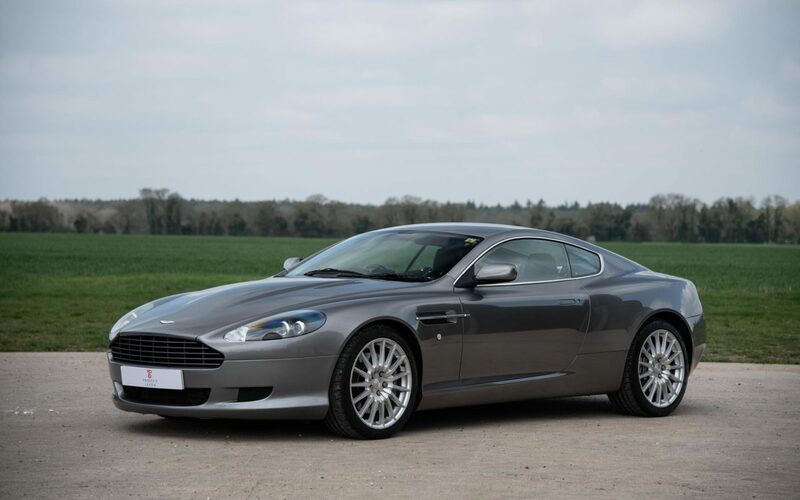 The car has been part of one of the finest collections for the past 5 years and has enjoyed consistent maintenance from Aston Martin Works and recognised marque specialist Desmond J Smail. 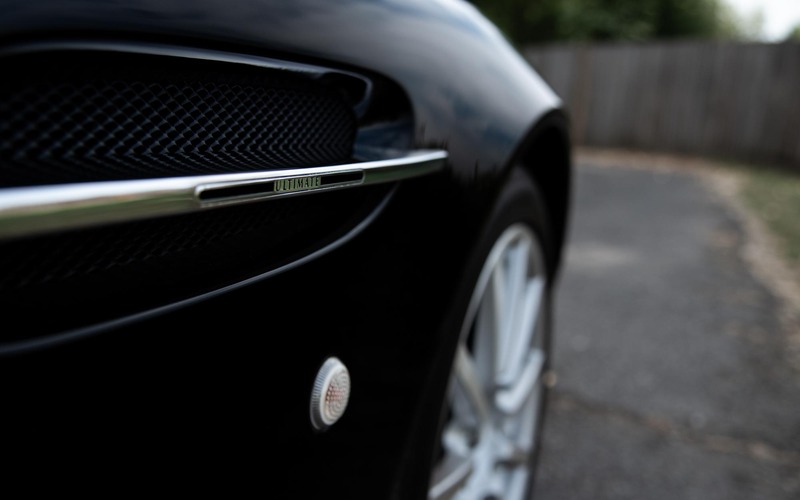 The Vanquish will forever be one of the most important models in the history of Aston Martin; the last hand-built car to leave the gates of Newport Pagnell. 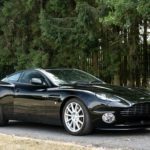 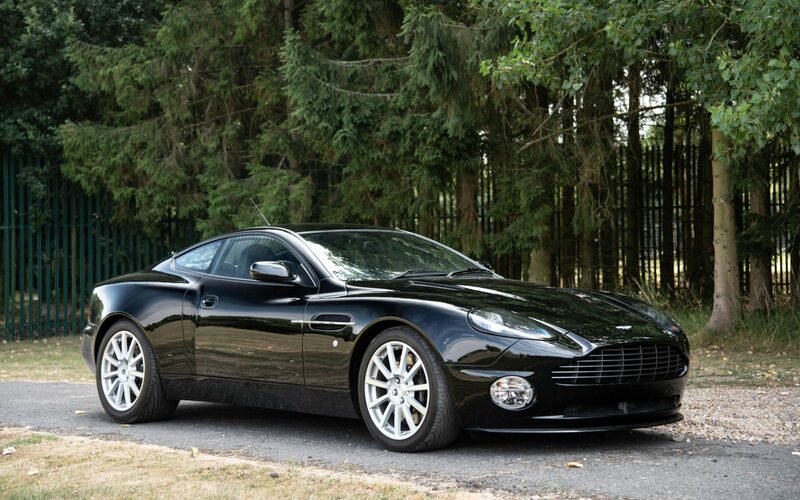 This Vanquish S Ultimate is not only one of the very last and most desirable specification of Vanquish, it is also one of the lowest mileage examples in existence and sure to only increase in value in the coming years.